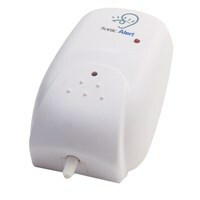 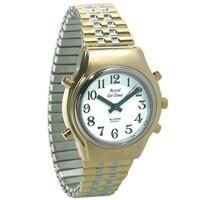 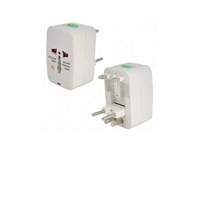 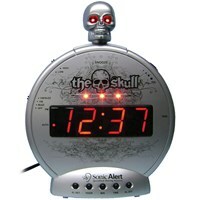 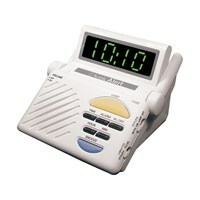 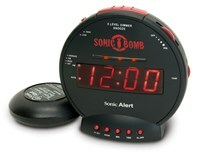 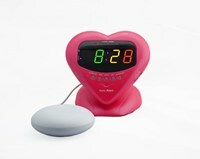 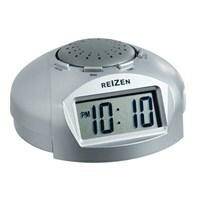 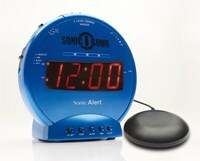 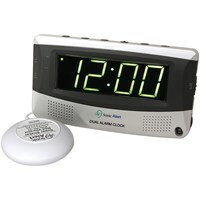 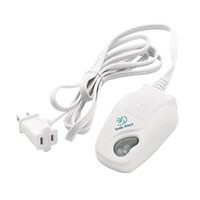 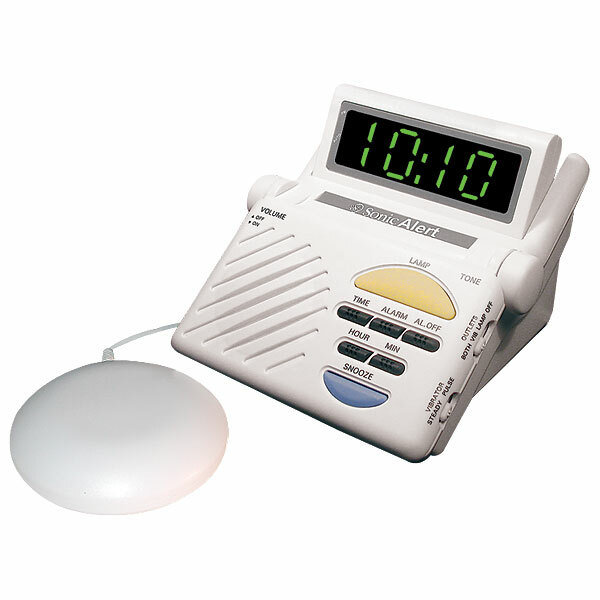 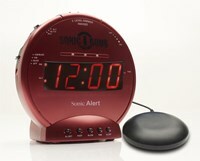 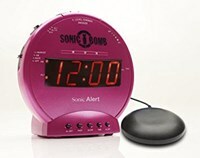 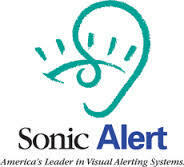 America's Number 1 selling alarm clock for the Deaf and Hard of Hearing, the Sonic Boom Alarm Clock with Bed Shaker wakes even the deepest sleeper. 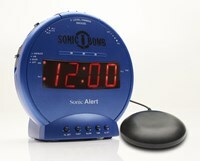 All three functions wake me up every time. Highly recommend it, no other like it.